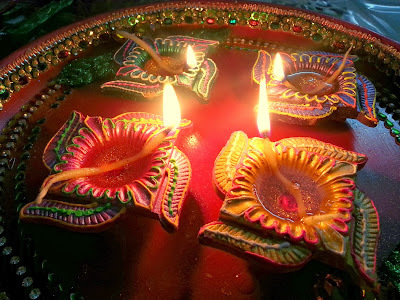 Diwali greeting to all my readers! Apologies for not sharing any recipe all this while! I am back in my hometown Bhilwara and have been busy with diwali preparations and wedding shopping! Diwali is all about meeting people and eating together! Food is a medium which brings people together and eating with family and friends always enhances the taste. House is beaming with beautiful lights and smell of food is just way too intoxicating! Be it aloo tikki, french fries, cutlet, wedges, I flip over fried aloo in any form, its just very very soul satisfying :D . Mom makes this amazing fried aloo ki chaat and she treated me to it recently! Being a fan of chaats, I know Manish will love it too!! Its an excellent salad/ appetizer for wooing your guests who come to visit you the days following Diwali! In the same pan, add halved cashews and fry lightly. Mix fried potatoes, apple, banana,pomegranate seeds, orange segment and fried cashews in a bowl. Now add salt, black salt, black pepper, powdered sugar, chaat masala and lemon juice into fruits and amalgamate everything gently. Chill in refrigerator for 1/2 hour and relish! Roast potatoes and cashews in oven if you want to avoid frying. But to be honest with you, the fried cashews and potatoes are the highlights of this dish which makes it so delicious. Adjust seasonings, sourness and sweetness according to your taste. 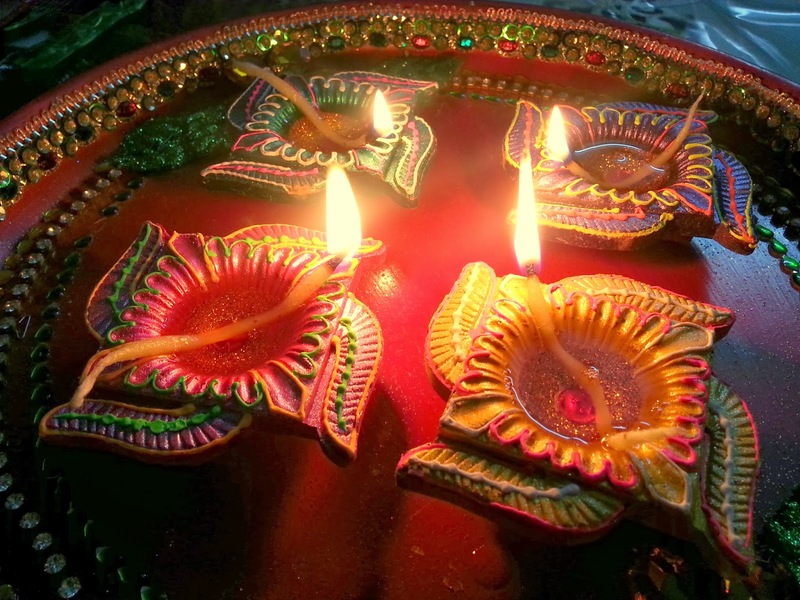 Have a safe and happy diwali!! !